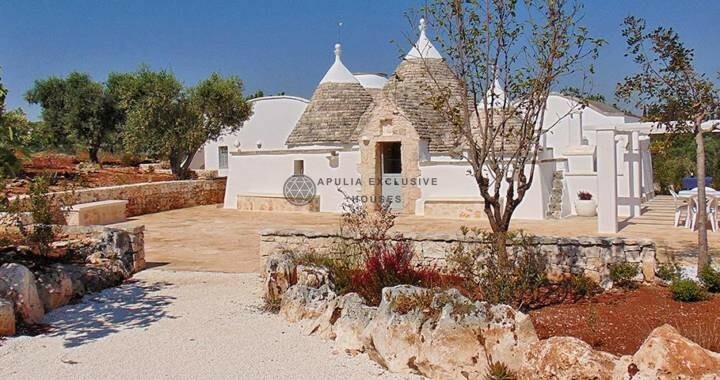 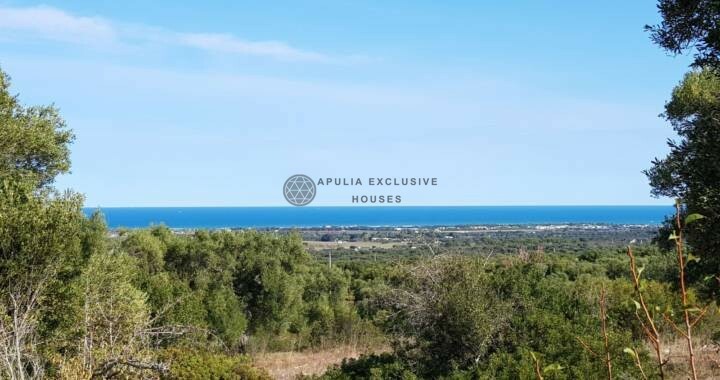 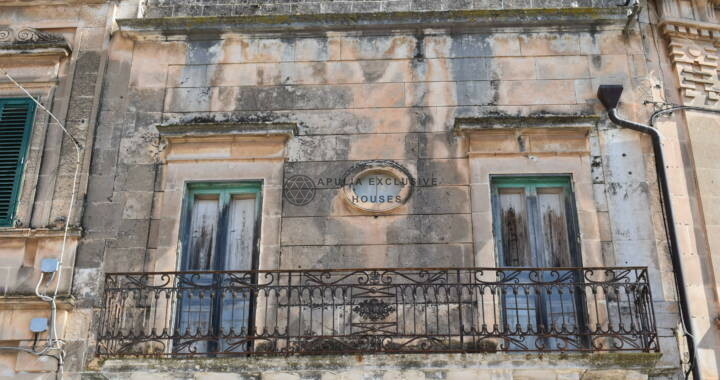 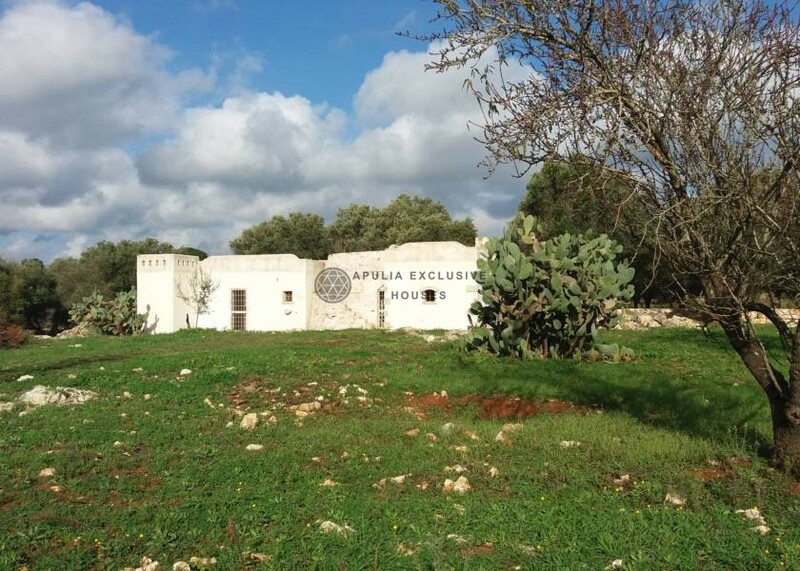 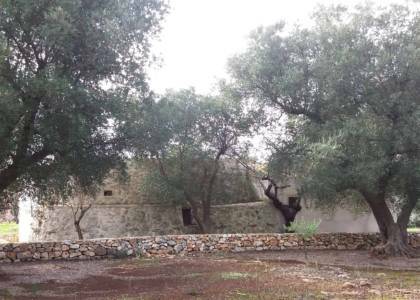 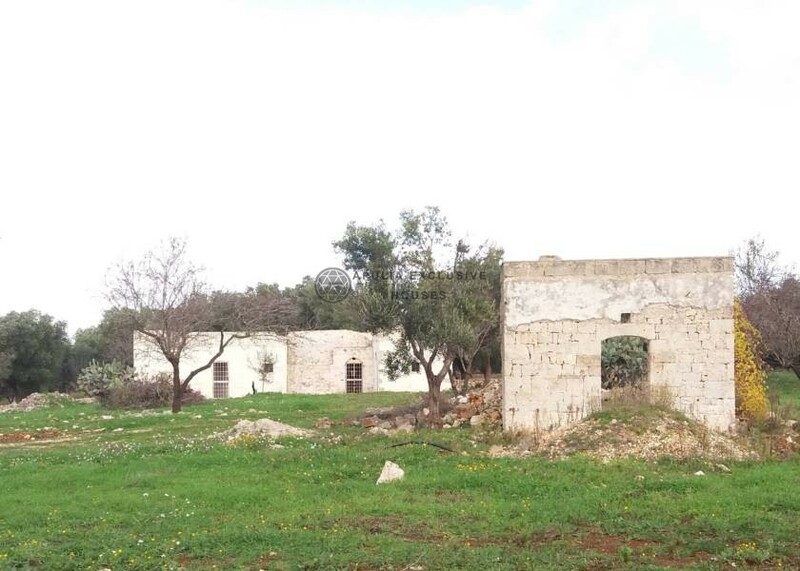 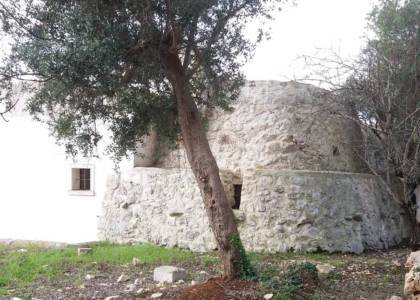 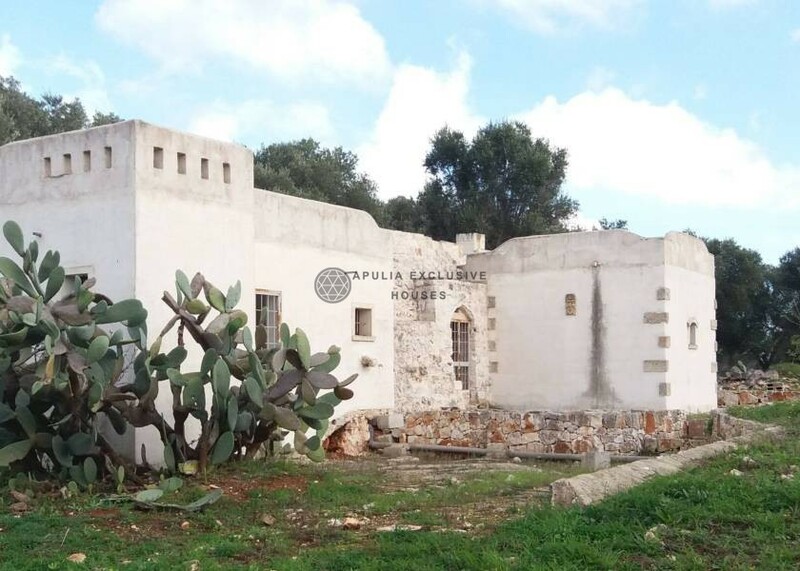 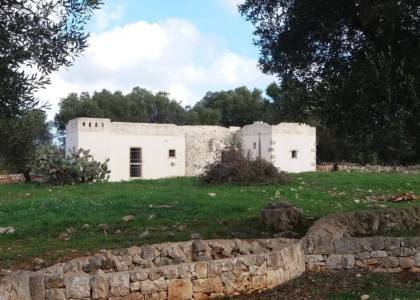 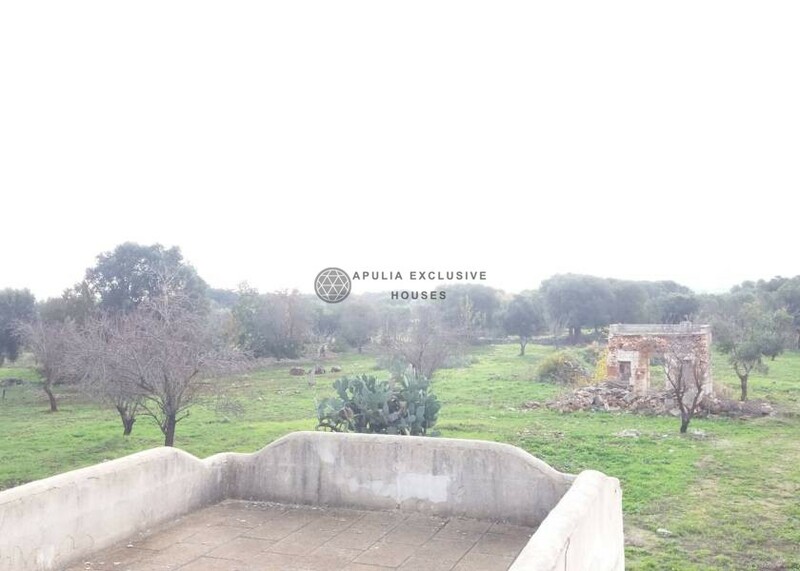 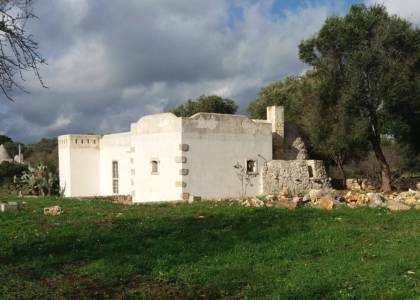 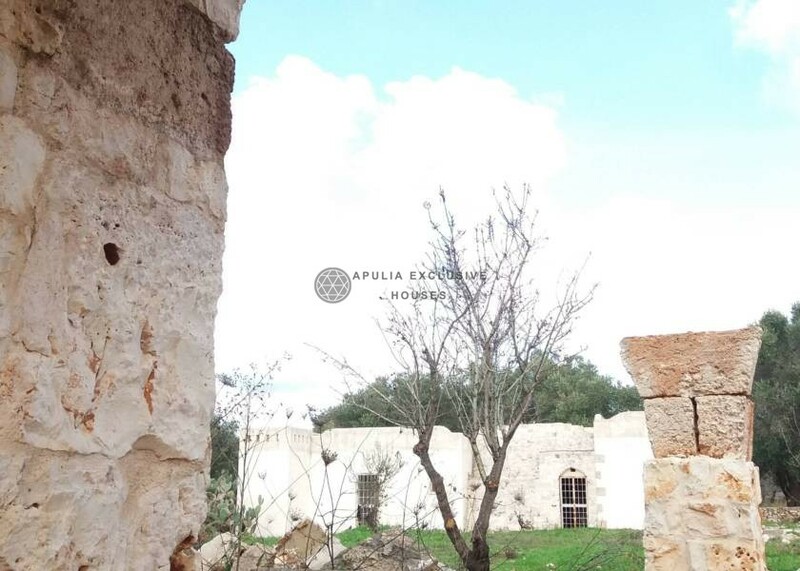 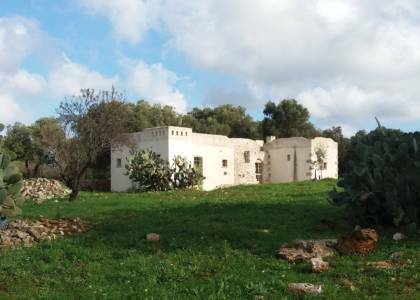 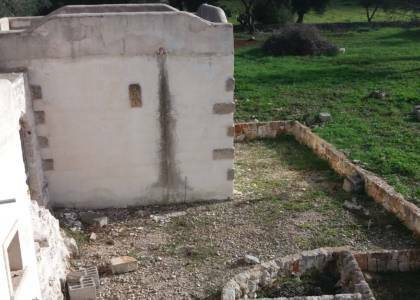 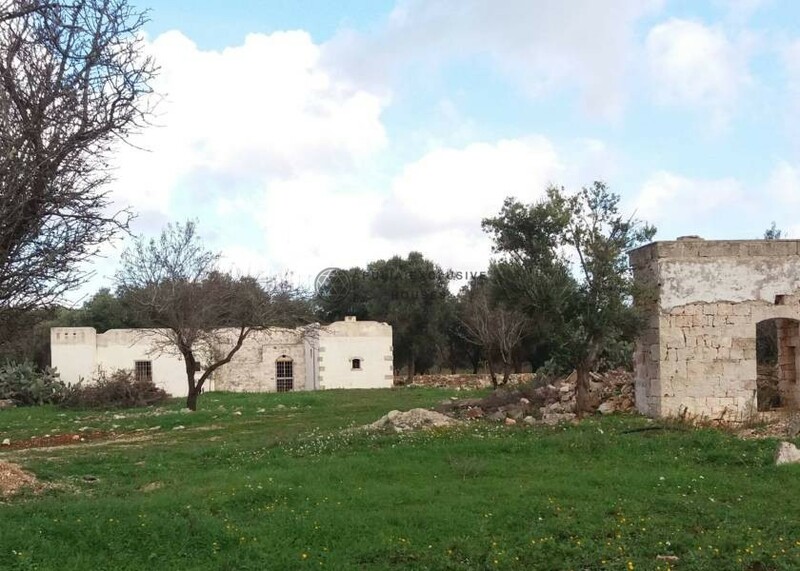 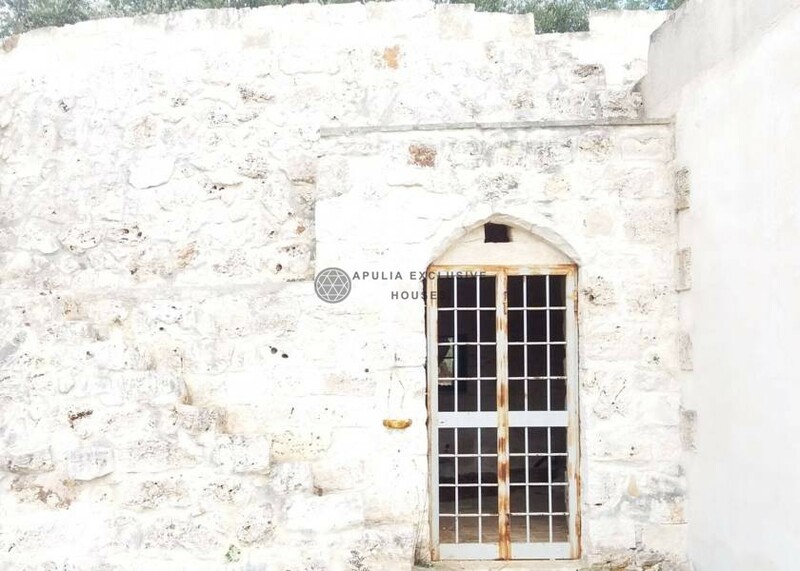 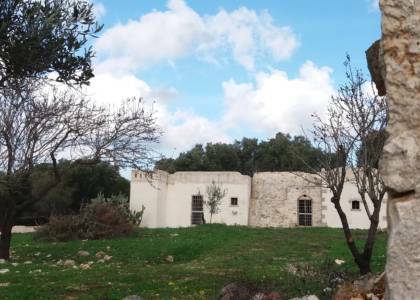 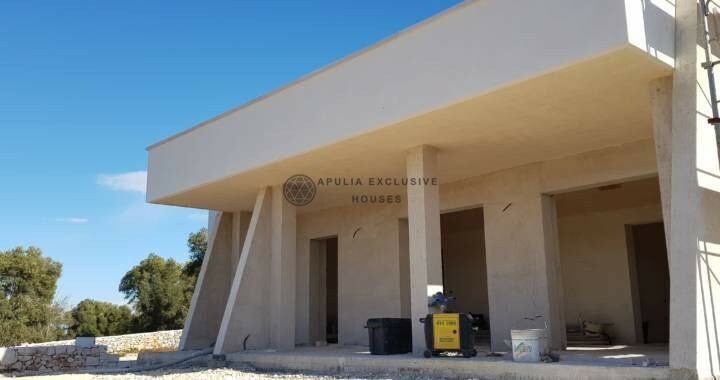 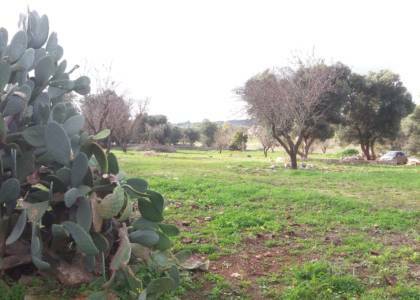 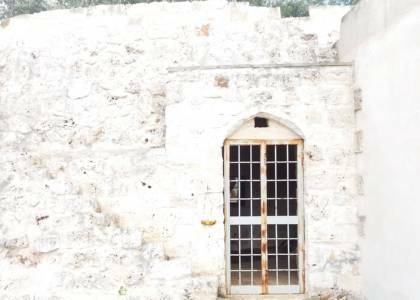 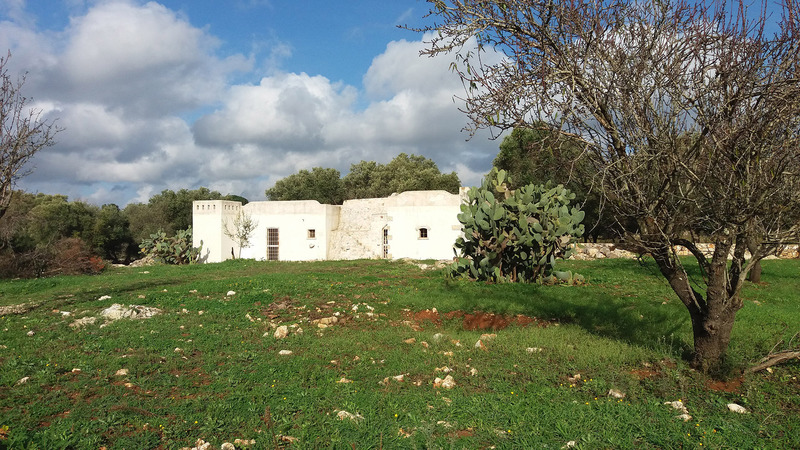 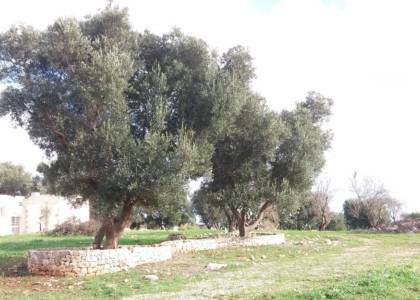 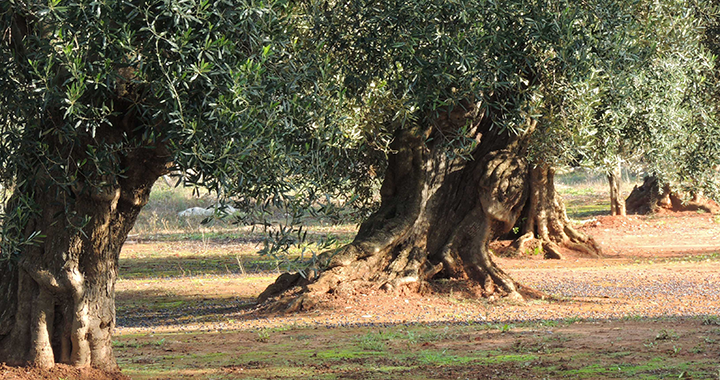 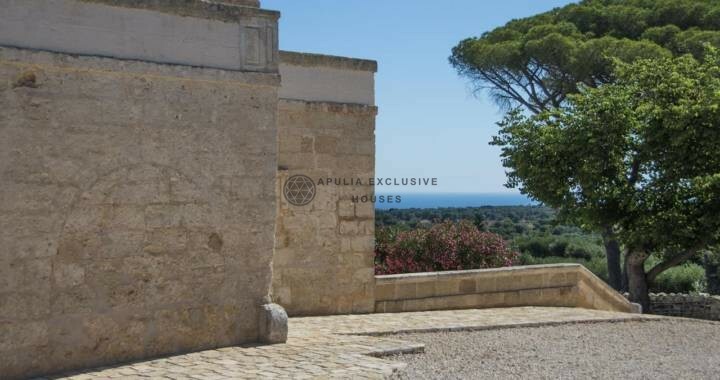 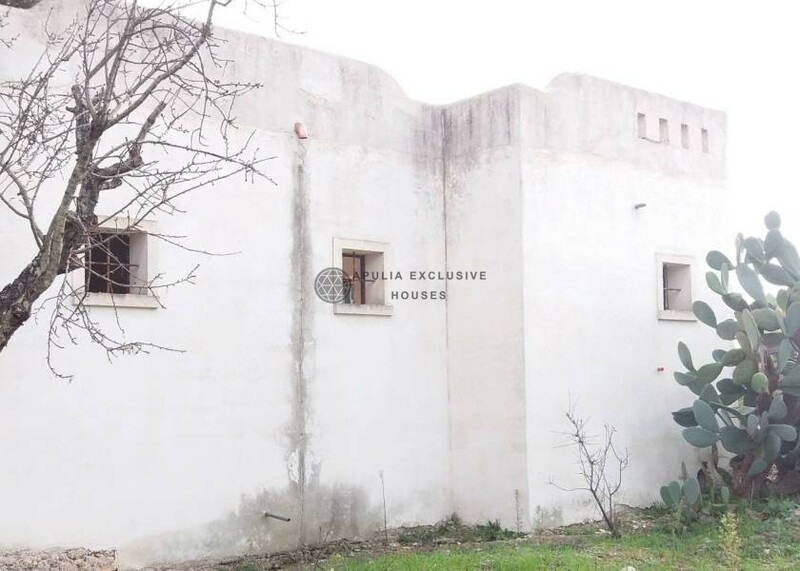 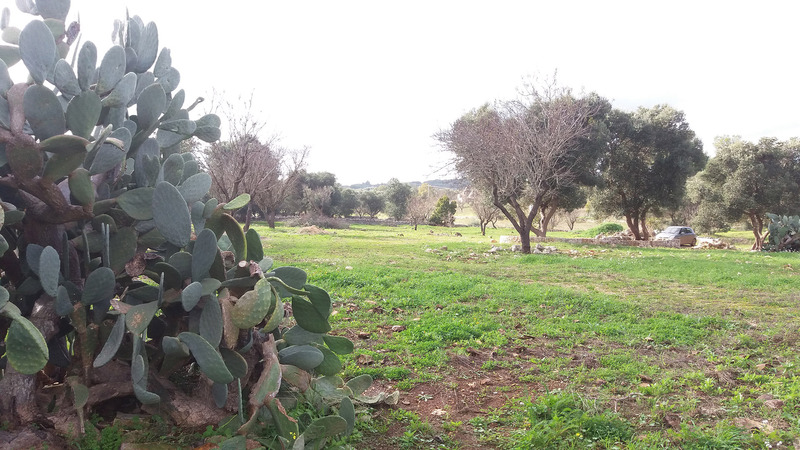 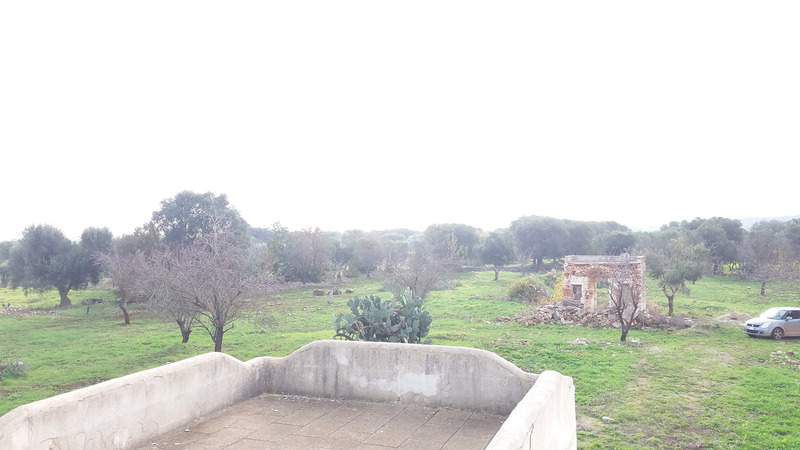 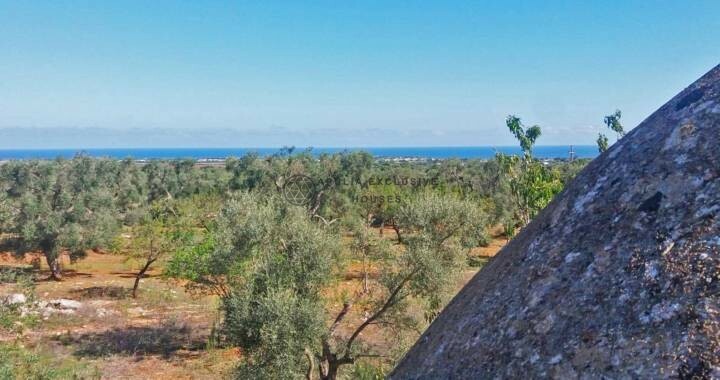 Located in one of the most exclusive areas of Ostuni, in Itria Valley, there is Trulli paradise, the original trullo renovated and expanded with a beautiful land of about 10,000 square meters and terrace with panoramic views. 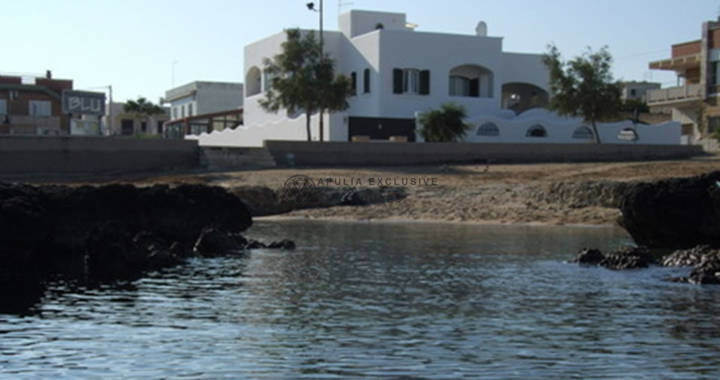 You can extend another 45 square meters and pool also with formula “turnkey”. 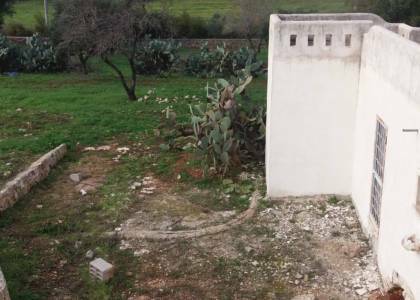 Cistern, artesian well, fence in existing dry wall.